Cast The First STone Seventy-five inmates from Angola Prison and Louisiana Correctional Institution for Women, come together to perform the largest prison production of The Passion Play ever. 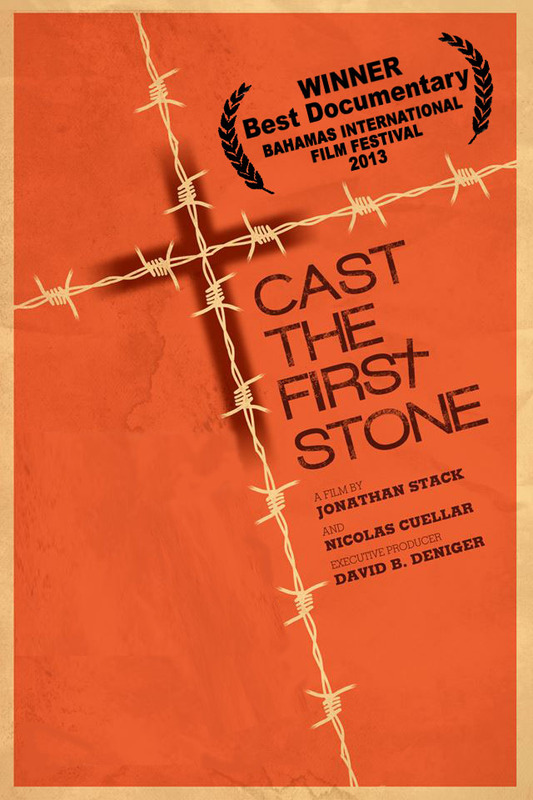 CAST THE FIRST STONE is a 93 minute documentary based on the most popular story in history as performed by men and women for whom it is perhaps most relevant. The film cuts between the daily lives of the inmates with scenes from the play that are performed throughout the prison. It is an intimate and searing portrait of redemption. The actors, whose own experience mimics the characters they are playing, help us experience these biblical characters in ways rarely portrayed. Leading the effort is prisoner, Gary Tyler, who in 1974 at age 16 was the youngest person in America on death row. With 40 years behind bars, four on death row and six more in solitary, his wisdom guides the ship and assures its success. 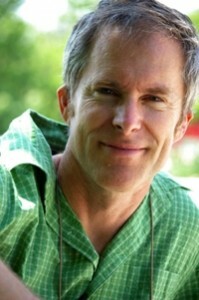 The film is directed by multiple Emmy winning and two-time Oscar nominated director Jonathan Stack.